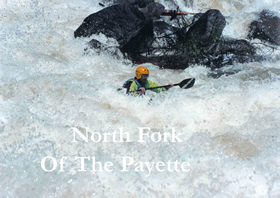 A beautifully shot expedition of a descent on the fabled Grand Canyon of the Stikine River by a veteran team of kayakers: Charlie Munsey, Gerry Moffatt, Rob Lesser, Wink Jones, Reggie Crist, and Doug Ammons. 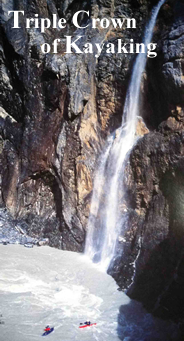 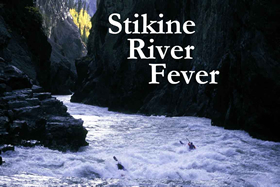 The Stikine is known as the purest and one of the most difficult expedition rivers in the world. 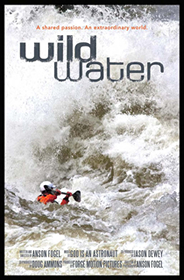 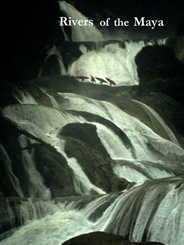 (National Geographic, 2000) One of the most shown and enjoyed National Geographic Adventure programs of the late 1990s and early 2000s.